Pellevé is an FDA-approved wrinkle treatment that uses radiowave technology to improve the appearance of wrinkles, fine lines and other skin imperfections through an effective and convenient procedure. Performed by our team of highly trained and experienced estheticians, Pellevé can rejuvenate the facial skin for a firmer, more youthful-looking appearance that more accurately reflects the way you feel about yourself. 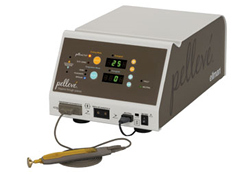 Pellevé is completely noninvasive, with no incisions or anesthesia required and no associated pain or downtime. Patients can achieve noticeable improvements to their fine lines and wrinkles through this convenient procedure performed in our office. During the Pellevé procedure, the system's handpiece is moved gently across the skin of the targeted area to deliver focused radiowave technology that heats the deep layers of the skin for noticeable surface improvements. Tissues contract and collagen production is stimulated to significantly reduce or eliminate the appearance of fine lines, wrinkles and sagging skin from nearly any area of the face. Pellevé is most commonly performed on crow's feet, smile lines and nasolabial folds. Depending on the treatment area, sessions take anywhere from 15 minutes to 45 minutes to preform. Your doctor will determine how many treatments are necessary after a thorough evaluation of your skin condition. After a Pellevé treatment, you can return to work and other regular activities right away with no downtime required. The results of treatment are noticeable immediately, and will last for about six months as new collagen is produced and skin continues to tighten and improve. Patients can choose to undergo additional treatments in order to maintain the results of this procedure. Pellevé is considered safe and effective for patients of all skin types. It was approved by the FDA in 2009 and remains one of the only approved noninvasive treatments of mild to moderate facial wrinkles. You can find more information on Pellevé here. 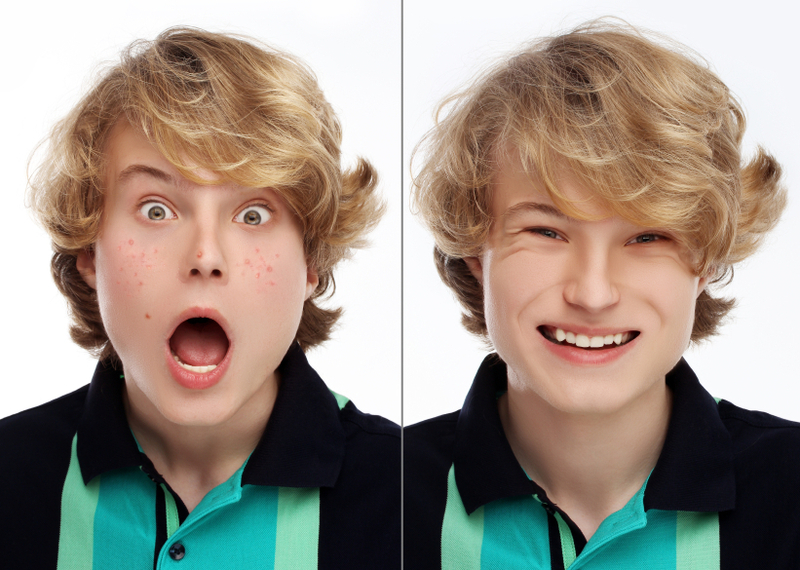 Isolaz is an advanced laser that is FDA approved for the treatment of acne. It effectively targets acne and improves the appearance, texture and tone of the skin. Most patients are satisfied with the results of the Isolaz procedure and notice significant improvement in the appearance of their acne. Isolaz laser treatment combines the laser technology used in many different procedures with a vacuum to help extract dirt, blackheads and oil from the skin. This treatment is most commonly performed on the face. After treatment, patients may experience mild side effects such as redness, crusting and discomfort. Most patients return to work and other regular activities immediately after treatment, as long as they feel comfortable enough to do so. Unlike other laser treatments, Isolaz does not cause sensitivity to light or other side effects that affect your ability to enjoy your regular activities. The Isolaz treatment is safe for all skin types, and is not associated with any major risks. Your doctor will decide if this treatment is right for you after performing a thorough evaluation of your condition. To learn more about Isolaz and to find out if it is right for you, call us today to schedule a consultation.